While I am enjoying some of the warm California sun, it feels like a good time to share my favorite Ryan Adams bootleg ever. There is a pristine, immediate, warm quality to the sound that makes you feel like you are inches from Ryan. The talented, haunting Gillian Welch comes out for some songs, and there is a wonderful variety of rare songs for the setlist. 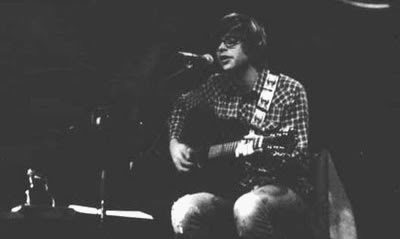 In between his endearing banter, Ryan brings out unreleased gems, early versions of songs I love, and several terrific covers. …and THAT, folks, is one of my favorite live shows ever recorded. I have listened to it more times than I can count. It feels like a whiskey, warming the insides. Tagged with concert recordings, gillian welch, ryan adams, whiskeytown.